A POLITICAL row has broken out over Gosport Borough Council’s election of this year’s deputy mayor. At the full council meeting on Wednesday, February 6, the agenda was set to elect Conservative Councillor Zoe Huggins as the new deputy mayor. 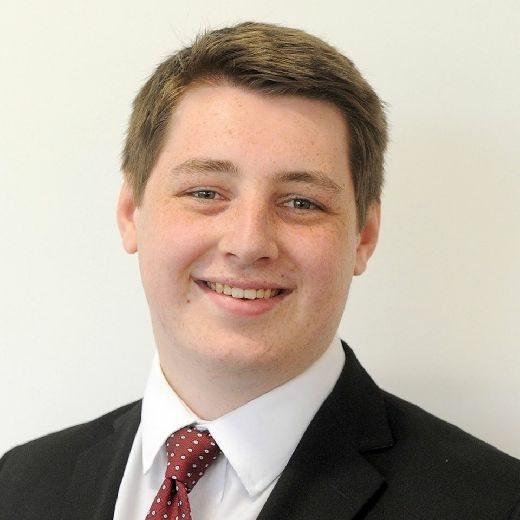 But the Liberal Democrats, led by Cllr Peter Chegwyn, put in a last-minute request for a candidate of their own, Cllr Austin Hicks, to also be put forward. The decision was subsequently blocked by the Conservatives, who cited an instance last year where the Lib Dems blocked a motion for former councillor Richard Dickson to be made an honorary alderman – as they had not been consulted. Cllr Chegwyn has slammed this decision, accusing the Conservatives of ‘politicising’ the role of mayor. He said: ‘I was very disappointed – the position should be non-political and should be shared around the political parties, but the Conservatives now seem to keep it to themselves. ‘As for this being related to Richard Dickson, that is complete nonsense. It had nothing to do with that at all – they are just playing politics and greedily taking the position each year. ‘Cllr Austin Hicks has been here for an incredibly long time, especially compared to Cllr Huggins, who is only in her first term. But leader of the council, Cllr Mark Hook, says that the move was a ‘complete surprise’ and that Cllr Chegwyn had almost a month to submit an application for a Lib Dem deputy mayor. He said: ‘I was in total amazement – on January 9 democratic services asked for nominations so to put someone forward on the night gave us no chance to discuss it. ‘This is typical of the two-faced nature of Cllr Chegwyn – he politicised what happened with Richard Dickson, then goes and does the same thing with the role of deputy mayor. ‘There has to be a level of consistency and that is where he fails to deliver. ‘It would be wrong of us to turn our backs on Cllr Mrs Huggins and the Lib Dems completely failed to communicate with us. The motion was defeated 20 to 12 – with the Labour party abstaining from the vote. Labour leader Cllr June Cully said: ‘We like to think that other groups will have a nomination. ‘I was notified about this a week before but nothing was done until the meeting itself – had Cllr Hicks been nominated in time, we would have voted for him.